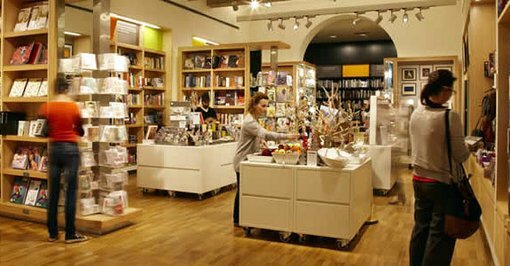 You’ll find the most comprehensive range of art books in Australia – from the practical to the inspirational – along with an exciting selection of the best literary and non-fiction titles and children’s books. We also stock posters, postcards and a broad range of creative gifts to delight all ages and suit all budgets – many of them drawn from the Gallery’s collection. Proceeds from all sales go towards buying artworks for the Art Gallery of NSW collection. Our beautiful store is located on the ground floor of the Gallery. You can also shop anytime using our secure online shop, which currently features a selection of our most popular items. If you can’t find what you’re looking for, please contact us for assistance.